The GTA Brews Fall 2018 Grain Buy is open! Believe it or not, but summer is OVER! That means it's time for the 2018 Fall Grain Buy! The GTA Brews Spring 2017 Grain Buy is now open! The GTA Brews 2017 Hop Bulk Buy is now open! The GTA Brews 2015 Hop Crop Bulk Buy is now open! 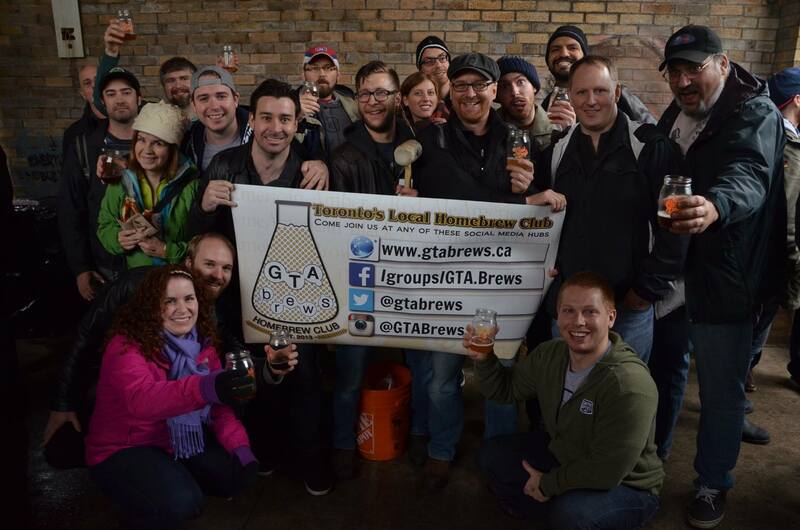 The GTA Brews Fall 2015 Grain Buy is now open! Thanks again to Toronto Brewing for hosting, please make sure to give them your love and make some purchases on pick up day!